Oh, Baby | Editor's Note | Kids VT - small people, big ideas! 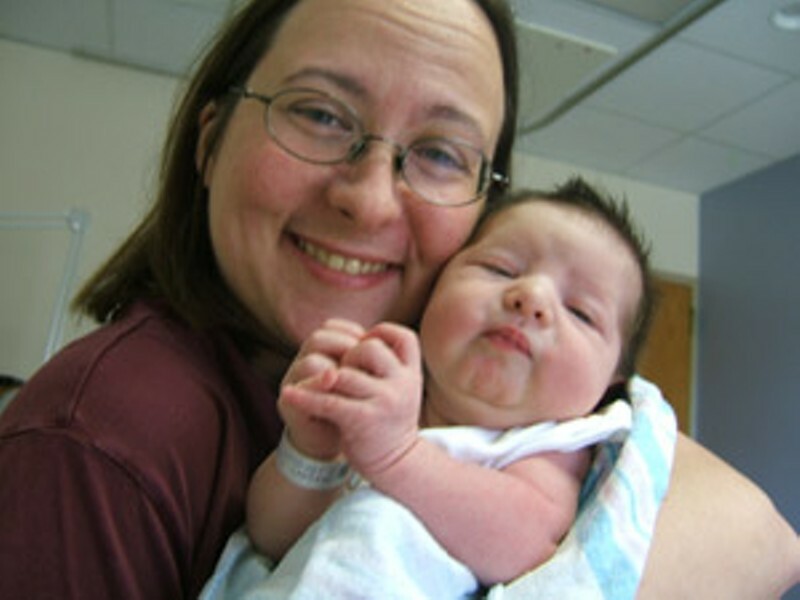 Most Kids VT readers can probably relate to the experience of welcoming a new baby into the world, though the precise details of those early years may be lost in a blur of late-night feedings and general sleep deprivation. Some of the rules have changed. Yes, it's still rude to ask pregnant women overly personal questions. "Just because your belly's in public doesn't mean your life is, too," says Anna Post, Emily Post's great-great-granddaughter and spokeswoman for the Burlington-based Emily Post Institute. But, in this month's cover story, "Maternity Manners", she and her aunt, Cindy Post Senning, update the etiquette around pregnancy, labor and birth. For example, birth announcements are evolving as parents have begun using new digital tools to communicate and share information. How many of us have seen the first pictures of a friend's new baby on Facebook? Birth is also a time when many parents start thinking seriously about religion. Will we christen our kids? Will we have a bris? How will we deal with holidays? In "Keeping the Faith", Ken Picard asks Vermont parents how they're nurturing their kids' spiritual lives. Finally, in a Mother's Day-themed essay in the back of the magazine, associate editor Kate Laddison reflects on her relationship with her own mother, who died in 2002. Her story is sad, but ultimately uplifting, because it demonstrates how our children can learn from us even when we're not around to teach them anymore.